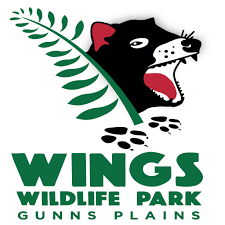 Kids Fun Day at Wings Wildlife Park, Sunday July 29th from 10am – 4pm, 137 Windruss Road, Gunns Plains. balloon art, Glitter tattoos, Face painting and lots more fun ! 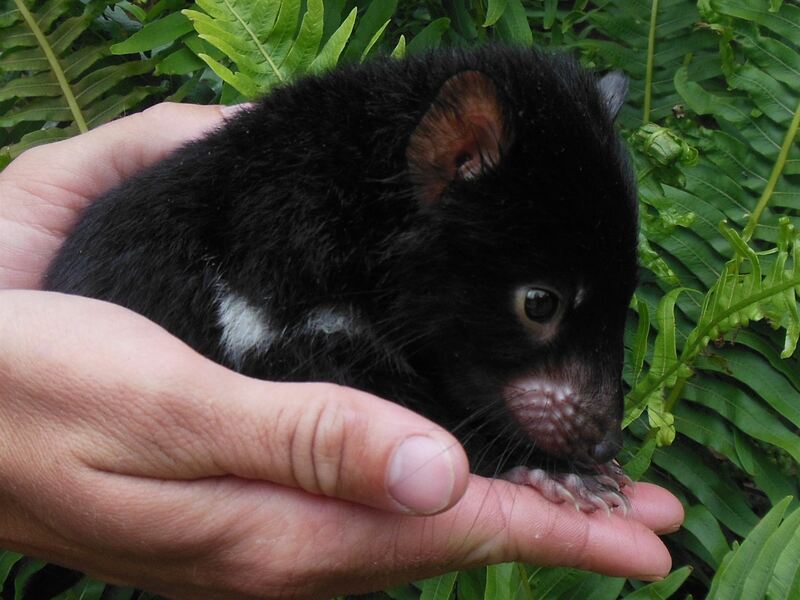 Keeper talks throughout the day – Special Guest appearances by the Minions ! great fun and $2.00 from each paid entry will go the the 2018 Koinz for Kidz appeal.